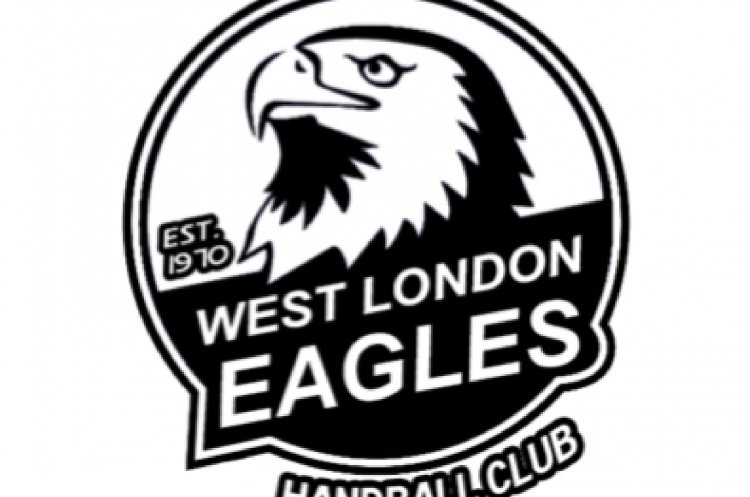 West London Eagles took all three points in the London derby as they bested London Angels by the narrowest possible margin, winning 26-25. London GD came through against Peninsula, winning 41-16; NEM Hawks beat Reading Lionesses 30-18, and Olympia made it three wins on the trot with victory over University of Loughborough 38-8. Both Eagles and Angels came into this game with three wins and three losses against their names. A close match was tied 11-11 at half-time. Beata Farkas impressed on the scoresheet for Angels, but it was Eagles who took the three points after strong goalscoring performances from Sunniva Ovstebo Naes and Noelly Chevallier. GD made it five wins on the bounce when they defeated Peninsula 41-16. Nikola Szymura and Christina Rehnburg impressed for the Londoners, who were twelve goals ahead at half-time. Lauren Wilkinson, Natalie Black and Amy Hardwick led the scoring for Peninsula. Hawks travelled south to play Lionesses, with the Mancunians third in the table. Hawks took a six goal lead by half-time, which became 12 by the final whistle. Lydia Egdar and Athalia Ibanga both netted six times for Hawks, and Alina Popescu scored six times for Lionesses. University of Loughborough faced Olympia, with the students still searching for their first win of the season. It was not to be this weekend as the Londoners were eleven goals ahead by half-time. In the second half they limited the students to scoring just three goals, to finish 30 goals ahead 38-8. Scoring was spread right across the team with top scorer Jessica Gomez netting six times. Loughborough’s Kayleigh Pingarelli netted six times. After round seven, GD stay top of the table with Olympia just one point behind them. These two teams have yet to be beaten this season so their meeting is eagerly anticipated. It will be mid-January when they have the opportunity to face each other in round eight of the Premier Handball League. Hawks maintain third, closely tracked by Eagles just point behind them. Angels, Lionesses, Peninsula and Loughborough make up positions five to eight. Only Loughborough is still waiting for their first three-pointer of the season.